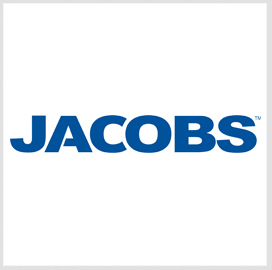 Jacobs has won a $7.6 million contract to redesign a NJ Transit rail yard to serve as a permanent location for storing and repairing state public transport system’s trains, NorthJersey.com reported Thursday. Karen Rouse writes work will involve extending the Middlesex County rail yard to connect with the neighboring Mile Run rail yard, which is currently unserviceable, to accommodate cars and locomotives. The project also includes the construction of a service and inspection facility at the expanded site, located south of New Brunswick. NJ Transit currently uses facilities in Linden and Garwood to store its trains.